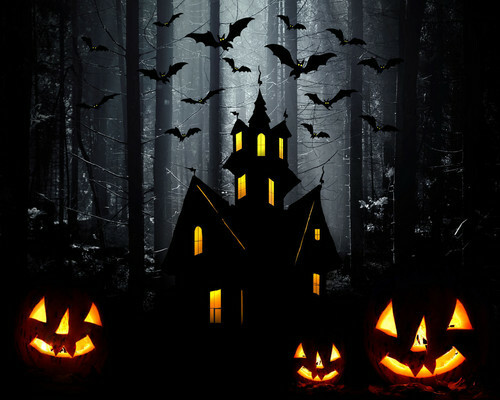 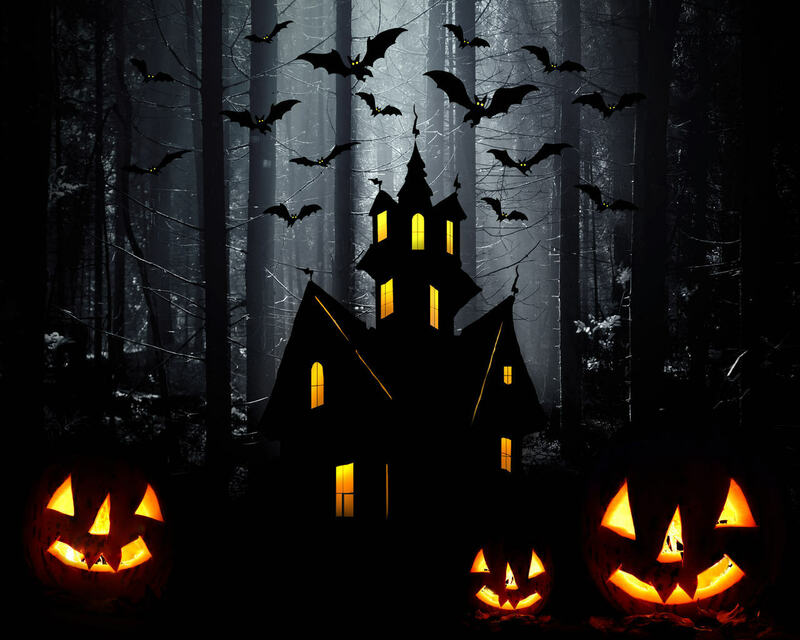 Хэллоуин. . HD Wallpaper and background images in the Болталка club tagged: photo random halloween jack o'lantern pumpkin.